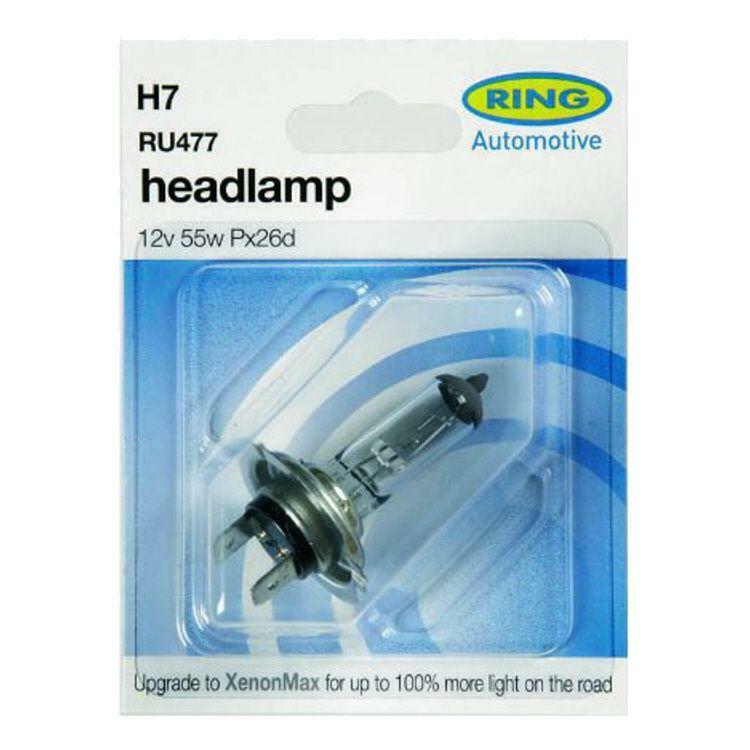 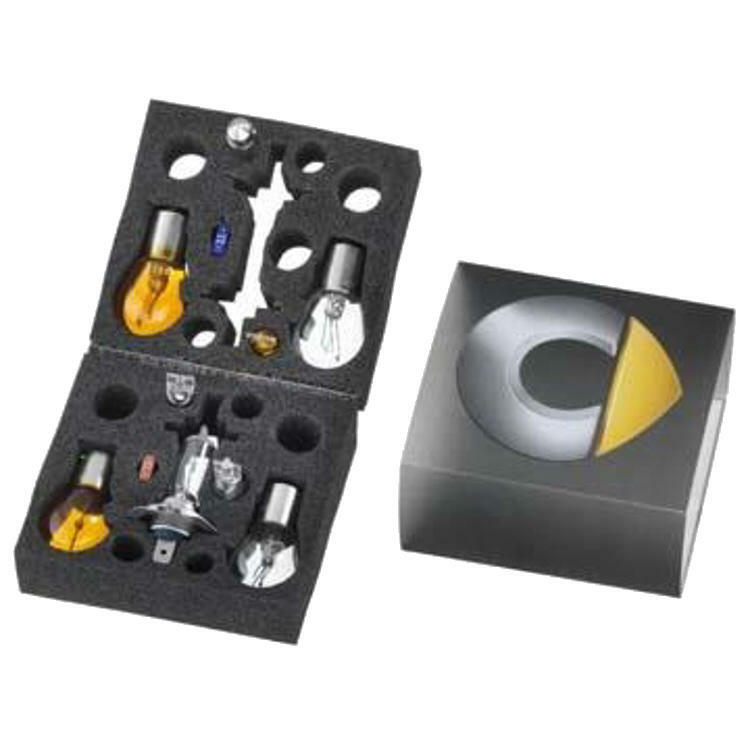 Universal H7 Headlight Bulb Retaining Clip suitable for fortwo and roadster amongst others. 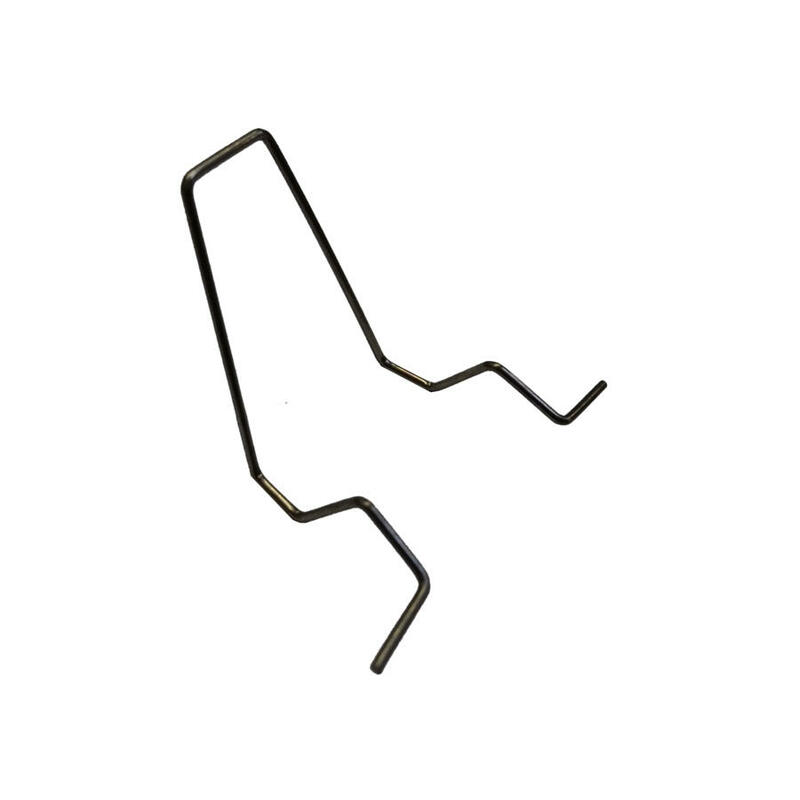 Can be manipulated with pliers/grips for a near perfect fit. 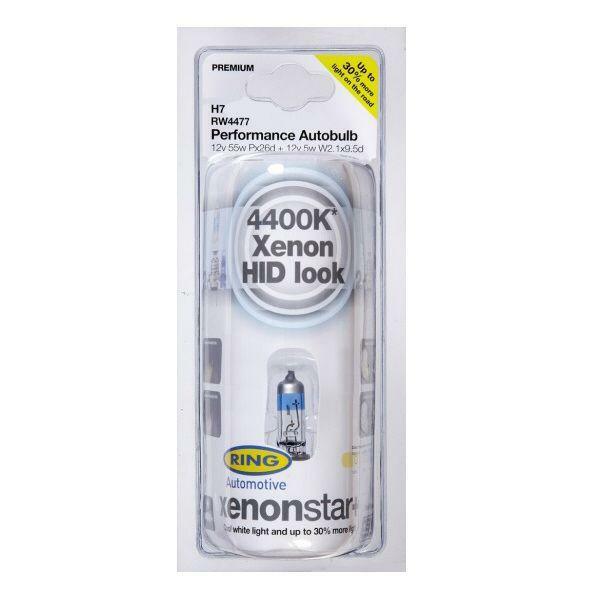 Holds the bulb in place in the headlight unit. 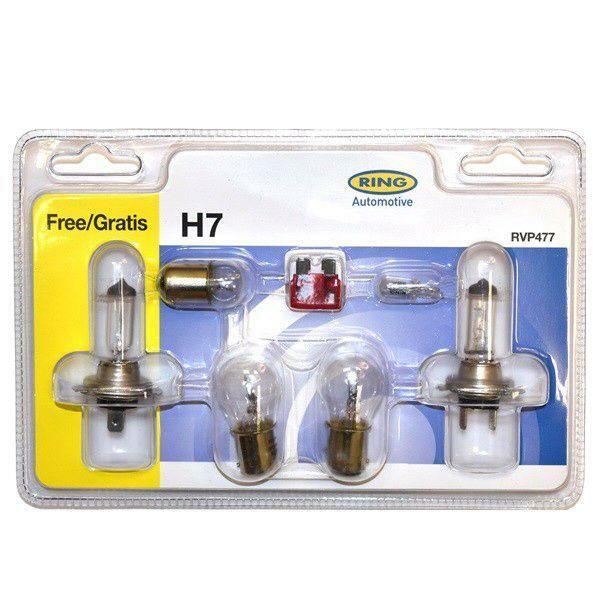 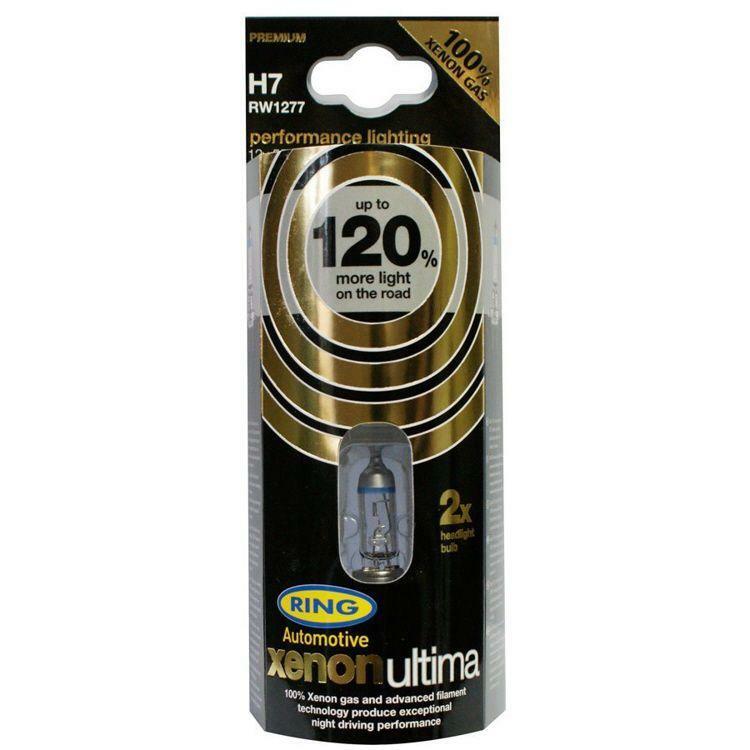 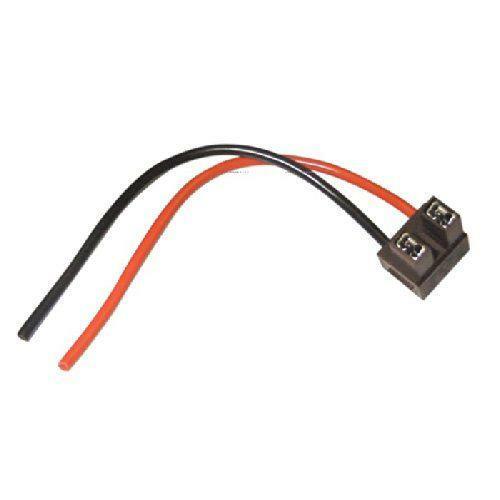 Suitable for H7 bulb holders.